A special offering! 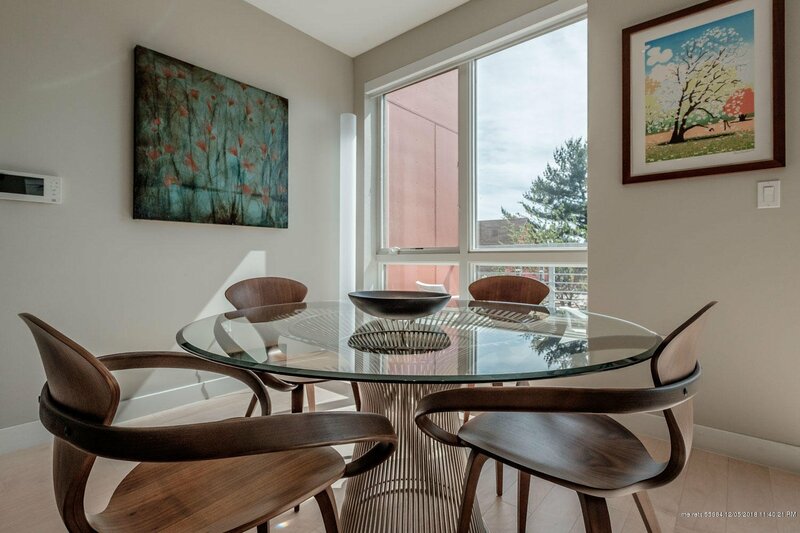 This modern East End designer Condo lives like a single-family home. 3 bed, 2.5 bath custom home built by Redfern Properties & Wright-Ryan. The heart of the home features an open great room with floor-to-ceiling windows. Large custom kitchen with Wolf gas range and elegant herringbone tiled backsplash. Living room features a gas fireplace, and dining area opens to front deck. 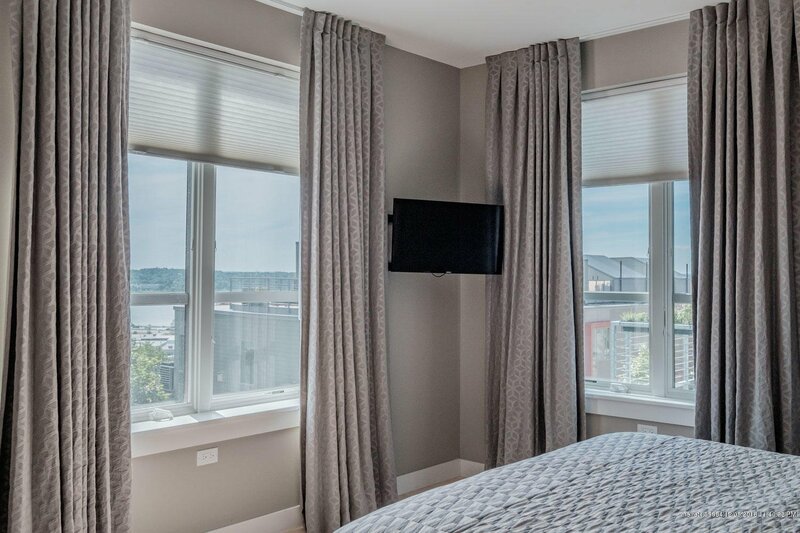 Southwesterly exposure with city views bathes the space in natural light. Collaboration with a local designer enhanced the owner's vision and added luxurious details and cohesive style. Two outdoor spaces, including a private rooftop deck and a custom bar area. 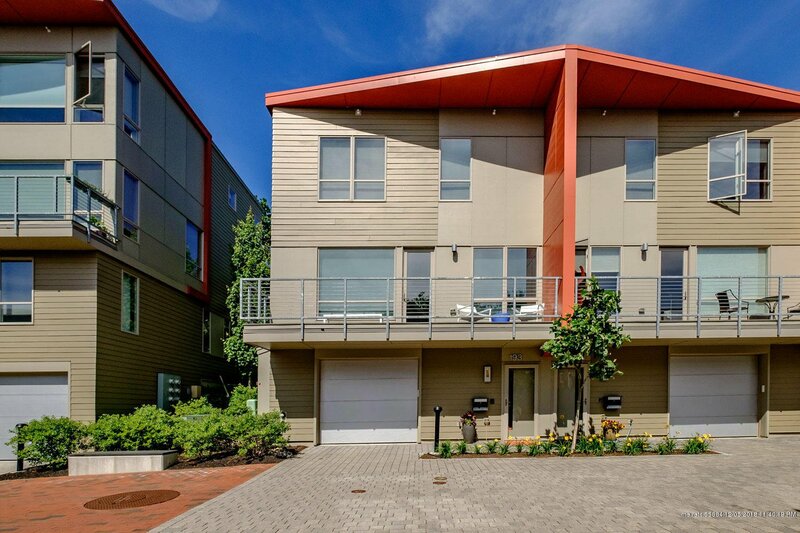 Two-car garage on lower level with generous storage. 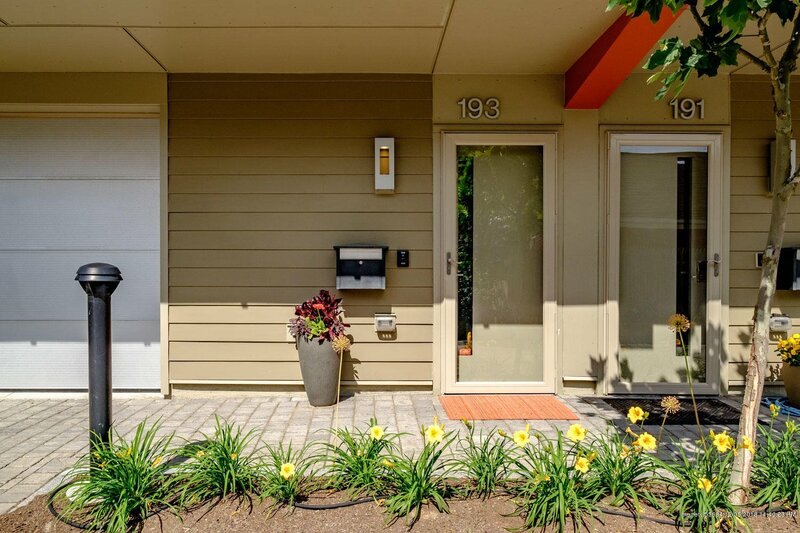 If you've been searching for a highly efficient, low maintenance, and well-designed home -- 193 Sheridan Street is at the top of your list!